"Dane James worked my stepfather’s fields. He was the boy next door. Until that was taken from us, too." It's M. Leighton.... of course I need this one! 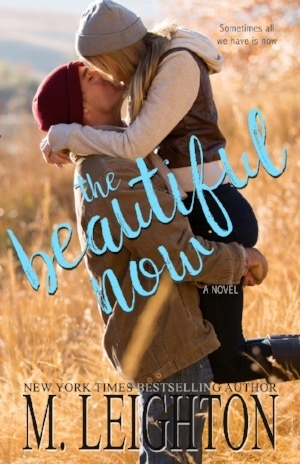 The Beautiful Now will be released on September 26, 2017. Cute pick! Not my kind of read but I hope you love it once you read it! What a lovely cover! I adore guys in beanies - something about a dude's beanie is just so darn cute. I hope you enjoy this book when you get the chance to read it!